To learn how you can sponsor, collaborate and support the celebration of youth and service in Ghana this April, contact Achievers Ghana. 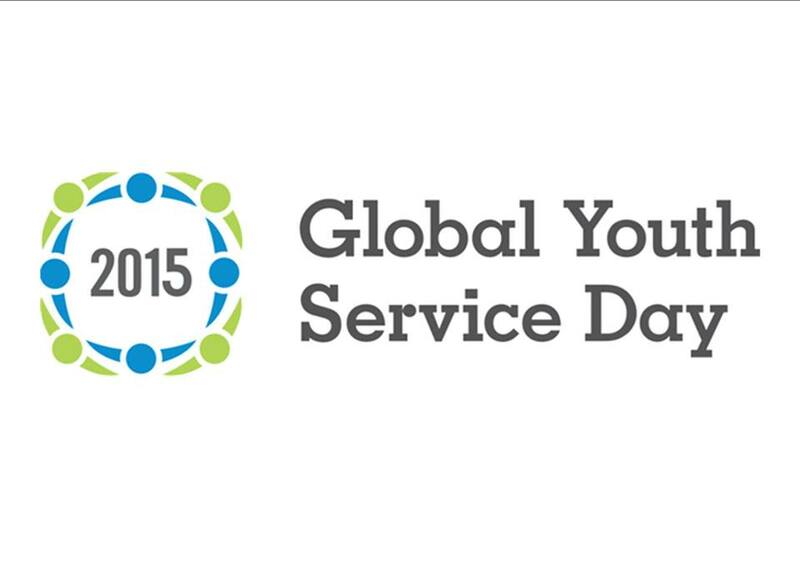 This entry was posted in Uncategorized and tagged Global Youth Service Day. Bookmark the permalink.